Many organisations offer school football coaching to give young people the opportunity to train in PE lessons and extracurricular activities with a specialist sports teacher. With this service, a professional coach will come into your school and take PE lessons with the children to cover teachers’ PPA time as well as starting after school clubs where pupils can learn a range of football skills and take part in other games. 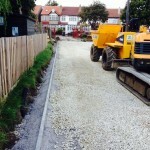 Both the kids and the teachers can learn new techniques and activities to help them make the most out of their existing outdoor space. Having a qualified coach to teach kids a variety of skills in a fun environment has benefits for both the pupils and the school as a whole. In primary schools, teachers usually don’t specialise in a particular subject as they teach a range of lessons with the same class. This means teachers who don’t come from a sporting background may not know how to create different activities or the best ways to utilise the facilities they have. 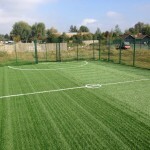 With help from a specially trained sports coach, teachers can learn new techniques for PE lessons which enable them to use the school’s existing equipment and outdoor space in a more efficient way. This could include setting up different areas for kids to take part in a range of activities based on their own preferences and skills. 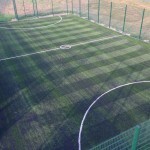 Even basic sport surface line markings can be used in multiple different ways with a range of games and activities that children of all ages and abilities can enjoy in lessons and clubs. By giving teachers better subject knowledge and bringing fresh ideas to PE lessons, this can have long term benefits for the school as it creates a sustainable improvement in the quality of sport provision. 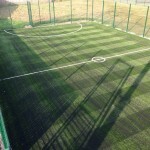 If you are looking to make an improvement in your PE lessons and clubs, school football coaching can make a big difference, in addition to this you may want to look at the outdoor space you have and see if there can be any changes made. 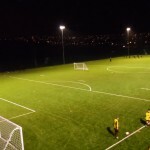 Many schools have multi use football facilities installed to enable them to provide a range of sporting activities and training opportunities in one place. 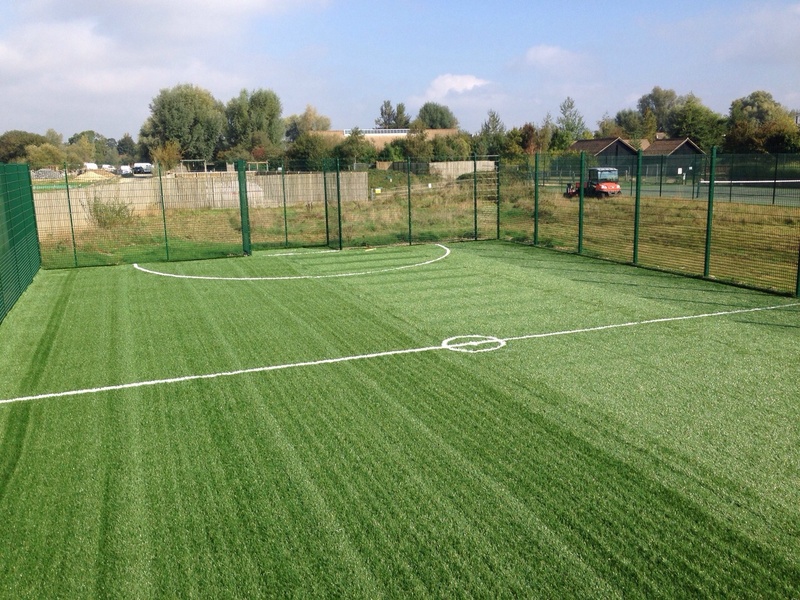 Having a versatile outdoor area which can be used for different games and sports creates a lot of benefits for schools as it gives the children options for the activities they want to do during lessons and at break times. By having multi use sport facilities it ensures that every child has the chance to participate in physical activity outdoors which will be enjoyable and have health benefits. 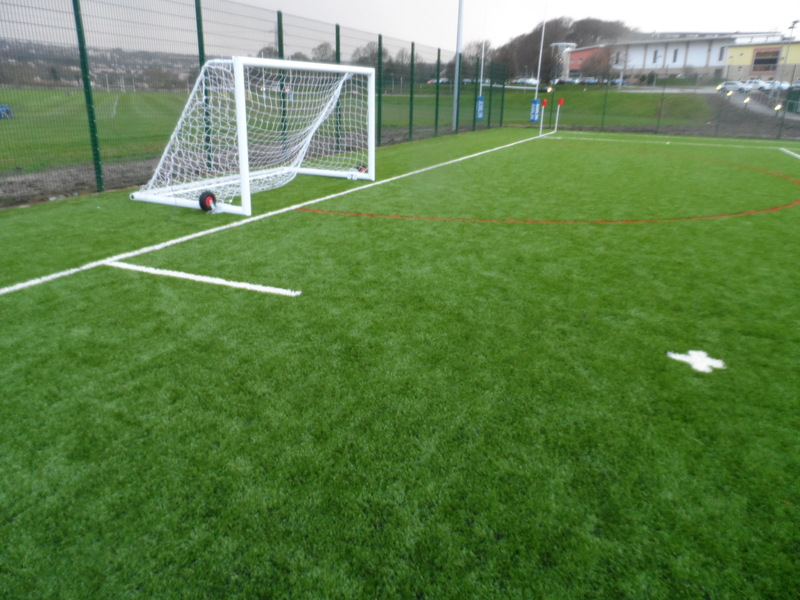 Through creating an all purpose games area and getting help from specialist coaches on the best ways to use the facilities, you can make huge improvements in the quality and efficiency of sports teaching at your school. 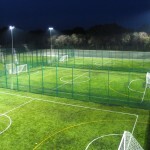 Multi use football facilities can come in a range of surface types and designs depending on your requirements. 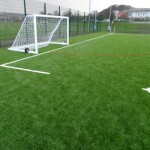 3G pitches are popular for schools who want to mainly focus on football and rugby, however needlepunch synthetic turf is extremely versatile if you’re looking to create a true multi purpose, all weather facility. 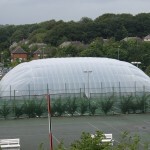 This specification has the most different uses as it is suitable for football, hockey, tennis, netball, basketball and athletics. 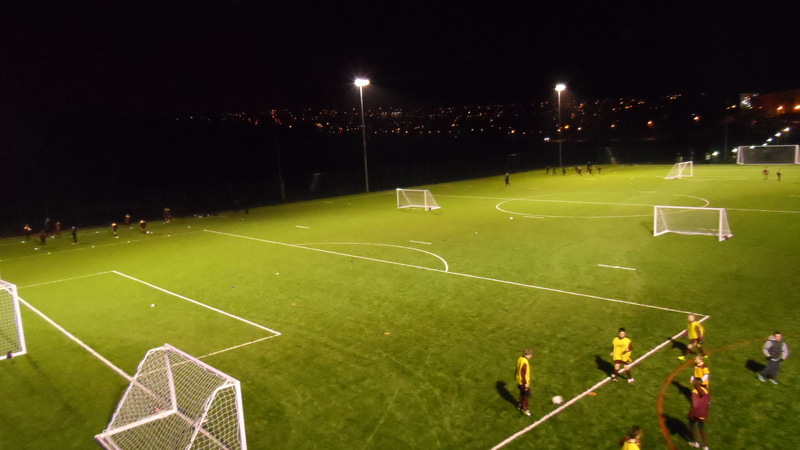 If you’re interested in having specialist school football coaching or a new all purpose sports facility at your organisation, please contact us through the form on this page. 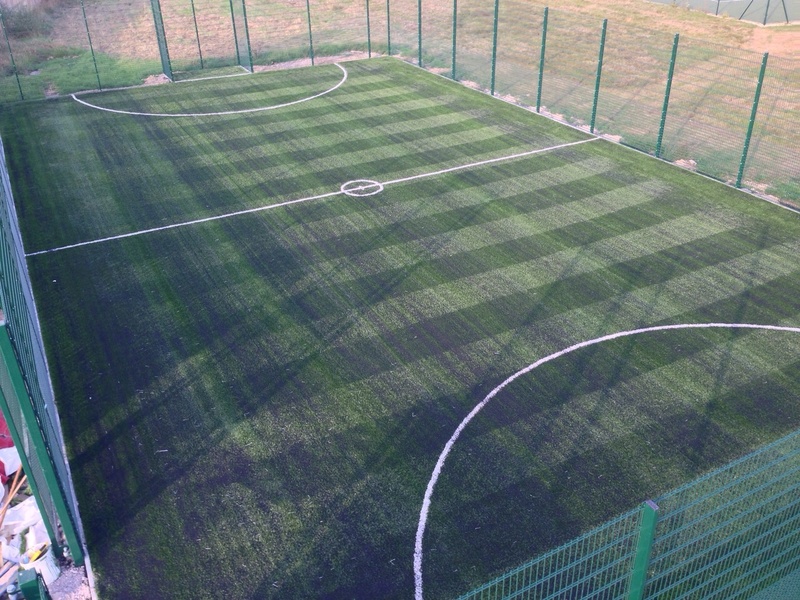 We can offer help to find coaches and design multi use outdoor areas which you can use to improve the sporting provision in a long term and sustainable way.